Now, in its ongoing series that commemorates both the symbolic history of Britannia in Asian commerce as well as the vital role her namesake coin serves there today, the United Kingdom's Royal Mint is releasing its 2019 Britannia Bullion Coin, featuring a gorgeous border inspired by the artistic patterns of East Asia! 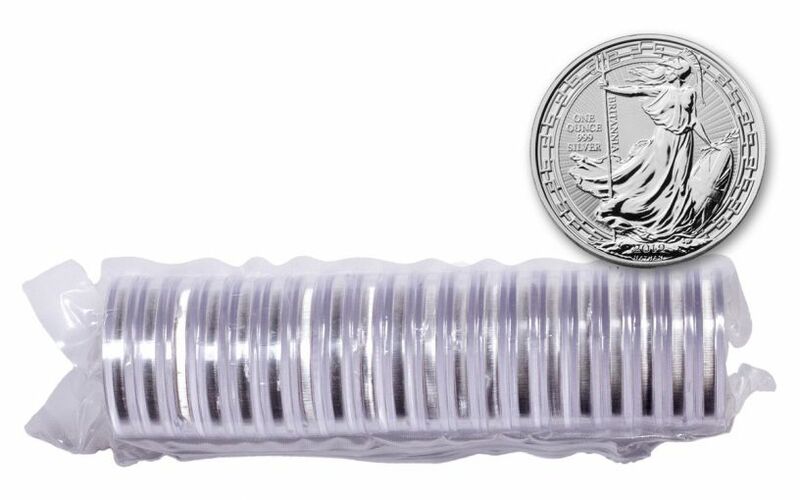 Now you can add a lot of silver to your collection by securing twenty of this year’s Britannia Oriental Border One-Ounce Silver Bullion Coins in a massive roll! 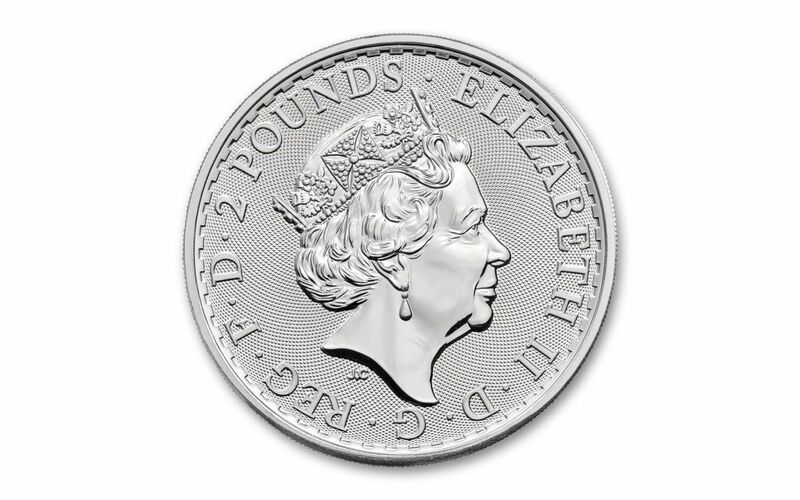 BEAUTIFUL BULLION STANDARD CONDITION – Your coins will arrive in bullion standard condition, exactly as they departed the Royal Mint. Britannia bullion coins have been a massive hit with Britons for decades and are steadily increasing in popularity among collectors in Asia – that's in addition to their already legendary status with stateside silver stackers and Anglophiles! Whether you're already a fan or know someone who is, this coin is one that no Britannia collection should be without. 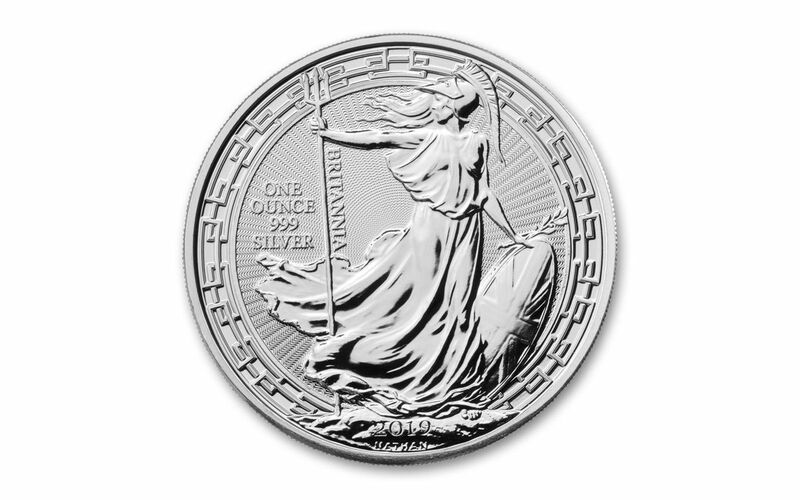 Don't give yourself the slightest chance for disappointment – bring home a 20-piece roll of these phenomenal Silver Britannia Oriental Border Bullion Coins today!